The Michigan Lottery has a $1 million mystery, and it’s waiting for a lucky player from West Michigan to come forward and solve it. The winning ticket was purchased at the CVS Pharmacy, 727 28th Street SE in Grand Rapids. The prize must be claimed by Aug. 5, 2015. The winner should contact the Michigan Lottery Public Relations Division at (517) 373-1237 to schedule an appointment to collect the big prize. The prize must be claimed at Michigan Lottery’s headquarters in Lansing. 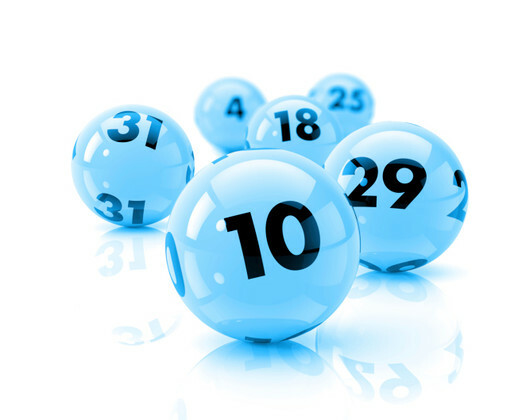 Tickets for Mega Millions are valid for one year from the drawing date. Unclaimed lottery prizes go to the state’s School Aid Fund. Mega Millions drawings take place each Tuesday and Friday evening. Each Mega Millions play is only $1. For an additional $1 per play, players have the opportunity to add a Megaplier that can multiply non-jackpot prizes by up to five times. Mega Millions tickets for Friday’s drawing may be purchased at the Michigan Lottery’s 11,000 retailers across the state until 10:45 p.m.